Around 15 million households will see their energy prices rise after regulator Ofgem hiked price caps designed to protect those on poor value deals. 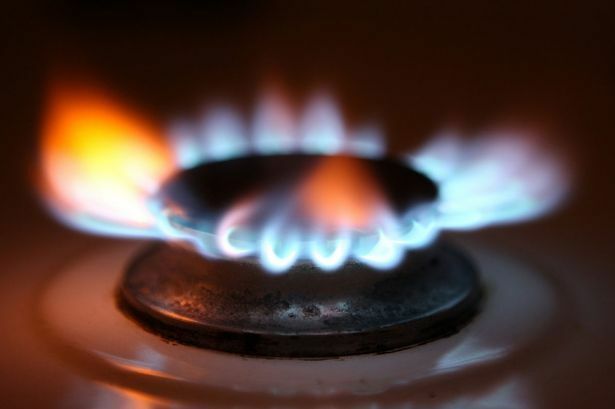 The energy watchdog said it will increase the price cap for default and standard variable gas and electricity tariffs by £117 to £1,254 a year from April 1 due to hikes in wholesale costs. Ofgem said the price cap for pre-payment meter customers will also increase – by £106 to £1,242 a year from April 1. It insisted those affected will still pay a “fair price” for their energy as the increase reflects a genuine increase in underlying wholesale costs, rather than provider profiteering. It said even after the April increase, those on default deals – including standard variable tariffs (SVTs) – will still be saving around £75 to £100 a year on average thanks to the price cap, which was introduced in January. Dermot Nolan, chief executive of Ofgem, said: “Under the caps, households on default tariffs are protected and will always pay a fair price for their energy, even though the levels will increase from April 1. Ofgem will review the level of the cap again in August for the six-month winter price cap period, which comes into force on October 1.